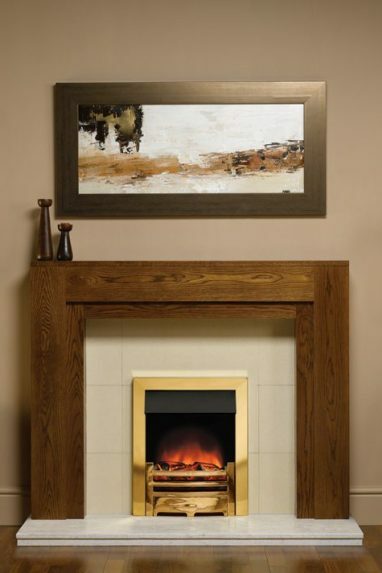 Choosing the right combination of fire and surround can be a daunting task. Our display showroom and on-line gallery offers the opportunity to view and discuss your needs with the opportunity to draw on our unrivalled industry knowledge. 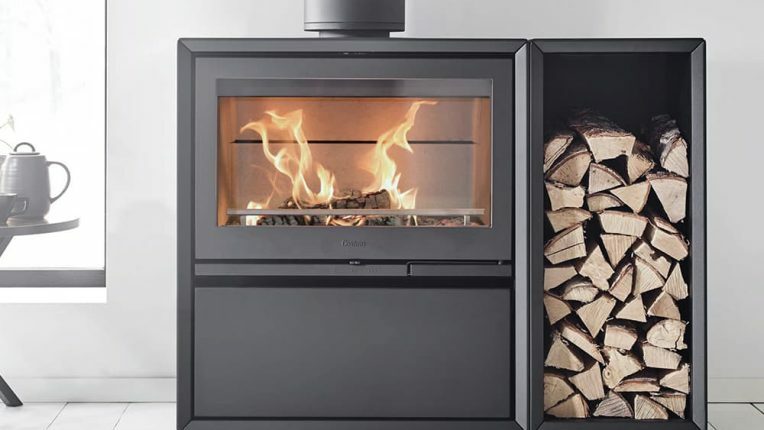 Very much on the ground and available to advise, our personal approach ensures you make the right choice with a well considered design and plan for installation. 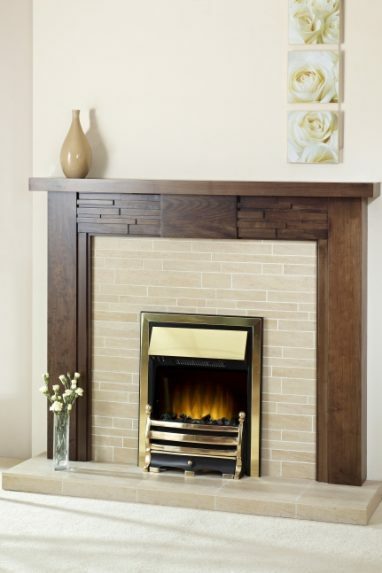 We source and use the best materials and equipment on the market and whether the traditional or the contemporary, Fire Surround Centres are committed to making yours the centrepiece of your home. 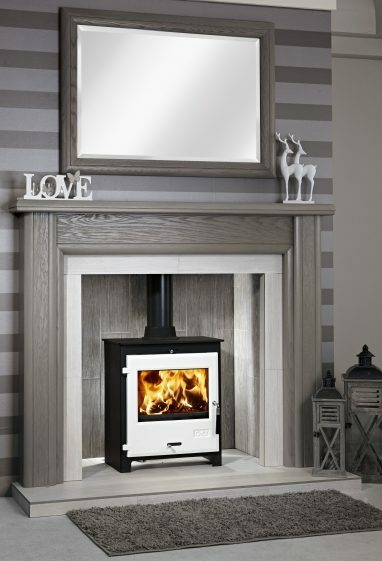 From our showroom in Dundee, we supply across Scotland, covering Perhshire and up to Aberdeen and the surrounding areas. 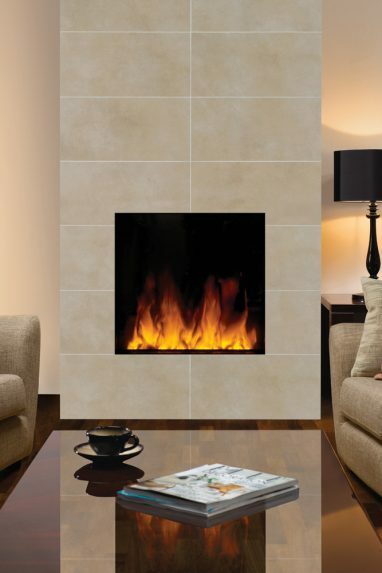 Browse through our catalogue or visit us to see our full range of fires, stoves and fire surrounds. Give us a call on 01382 229 777 and we’ll be happy to help. We believe craftsmanship is key to delivering a product that we are proud of, before making you proud of it. 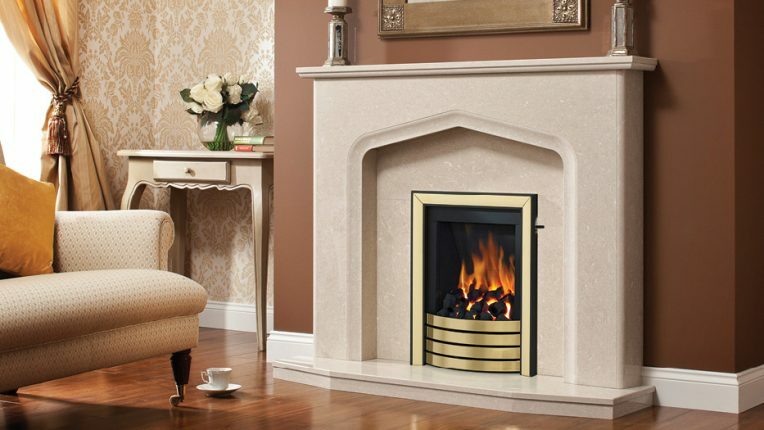 Since 1969, for over 50 years trading as a family business, we still deliver every fire and fireplace by this belief.